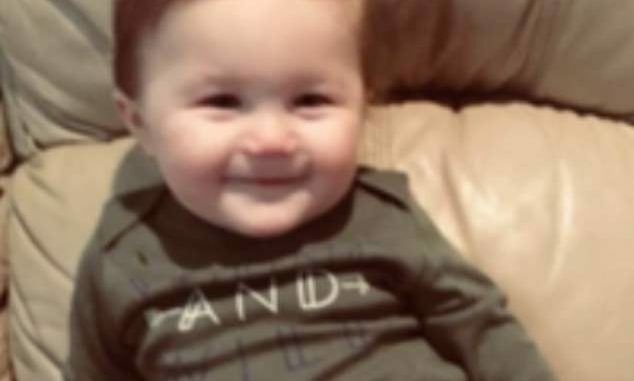 The US parents of a baby boy found dead with cigarette burns on his feet and bite marks on his face will not be facing charges with anything over his death. Rowan Cannette who was one year old, was found dead in his Harrison County, Missouri home after accidentally becoming trapped between a couch and a wall and suffocating. His parents will however will both charged with three counts of felony child abuse relating to their surviving children. 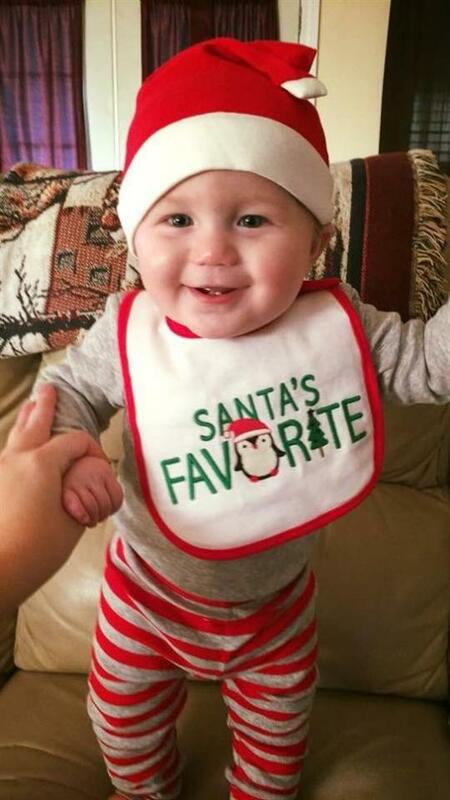 The couple were asleep when the toddler slowly died on December 3 in Cannette’s Harrison County, Missouri home. He was found stuck behind the sofa, with head resting on the back of the sofa while his body was jammed in between it and a wall. The boy was rushed to the hospital after he was found There, doctors pronounced him dead by accidental asphyxiation, with investigators finding disturbing signs that the little boy may have been abused, along with his siblings. 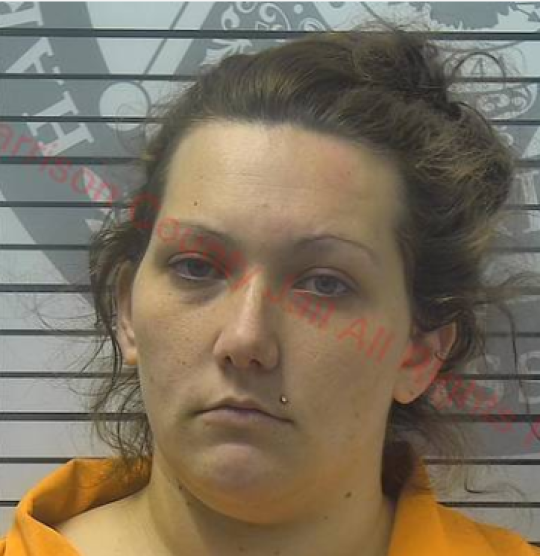 Cannette and Lopresto were each charged with three counts of felony child neglect relating to their surviving children, but the charges stem from drugs and drug paraphernalia found at the home. 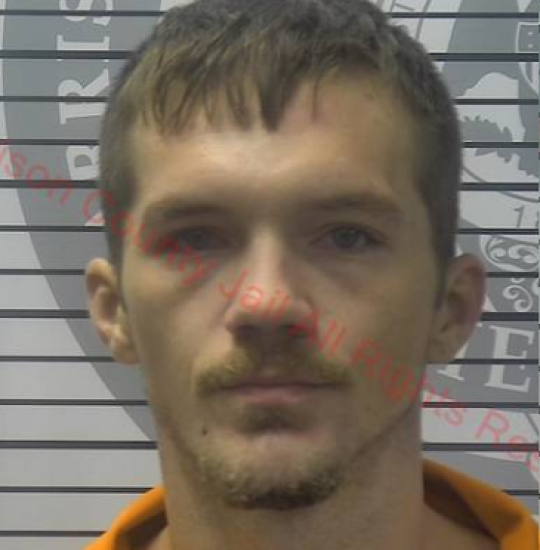 The couple was living at the house with Rowan, as well as Cannette’s two-year-old boy, and Lopresto’s three-year-old daughter, the Sun Herald reported. The two remaining living children were found to have meth in their systemm with investigators saying this could only have happened if they actually took the drug themselves. ‘Meth got into their blood streams, and the expert who performed the test said the only way that can happen is through ingestion, not by being present when meth is smoked,’ prosecutor Herman Cox said. Deputies found two pipes in the home, but Cannette said he used them to smoke marijuana outside the home- which he said he did five time a day. Along with the cigarette burn marks on Rowan’s feet, similar burns were found on the feet of Lopresto’s daughter, some of which were infected. The couple said they had no knowledge of the burns and said the injuries must have resulted from a splinter. All three children were locked in a room littered with broken plywood when the couple slept.